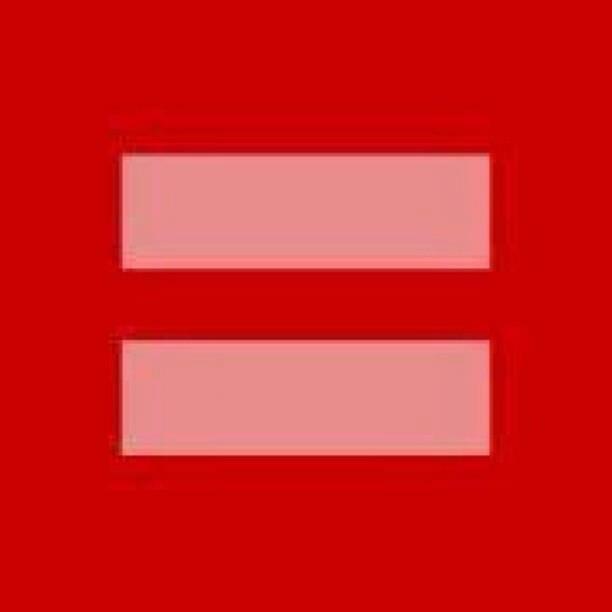 Equal rights for everyone… | Still Annush. Image | This entry was posted in Community, Gender, Life, Politics, relationship and tagged current events, family, friends, gay marriage, gay rights, life, love, marriage, marriage equality, relationship, relationships. Bookmark the permalink.